I’m once again joining with Modern Mrs. Darcy for her monthly link-up for books called Twitterature. 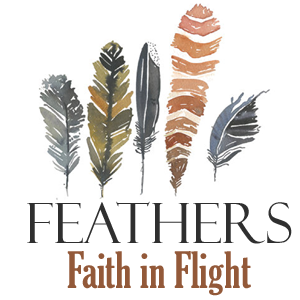 The premise of this link-up is to share short, casual reviews of books we’ve been reading. Alright so this month’s list is long but I had so many books in-flight and then we went on vacation. I finished 4 there and then plowed through a few more. Let’s get to it! 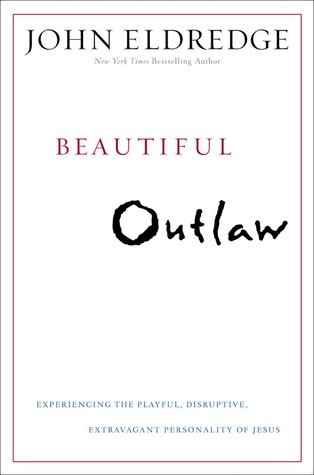 Beautiful Outlaw is a fantastic read about the personality of Jesus. You’ll have to read my post Where was Jesus? to grasp the full impact this book prompted. This is one of those books that will go down in the “Changed my Life” category. 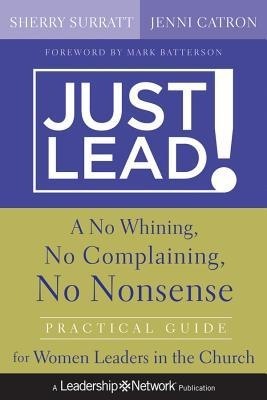 Although I’m not a female leader in the church, I found Just Lead! to be applicable as a woman in a male-dominated field. Highly recommend to any working woman. 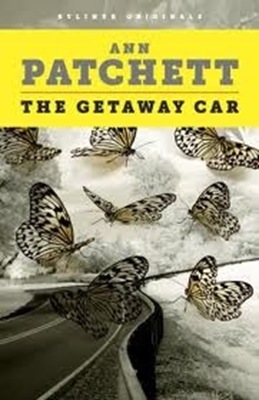 The Getaway Car is my second memoir from a writer and I loved this one too. Lots of great advice written with authenticity that has me wanting to complete a second read. I didn’t find Start’s message to be much different than Jon’s previous book Quitter. It was good but if you’ve read Quitter, I’m just not sure you should rush to read Start. However, if you enjoy Jon’s humorous writing like me, you might enjoy the read anyway. 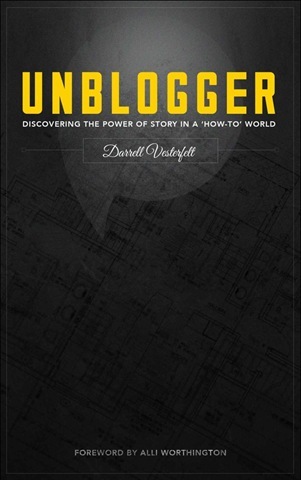 Unblogger is a nice, short call for bloggers to be good characters in life. The author and I went to the same church for a time when I was a teenager and even though we never really met, I still felt a sort of kinship to him while reading. A lot of our experiences were the same and his vernacular and such was so familiar, there was an instant comfort. 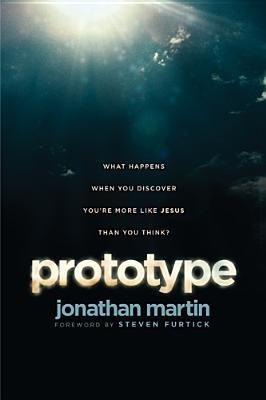 Jonathan is a skilled writer and story teller and while parts of Prototype were moving and enlightening, others felt like we had drifted too far down a rabbit hole. Still, I call this one a must-read. I’m including these three together as they’re meant to be read together and they’re all pretty short. If you have any interest at all in writing fiction, check these out. I know this is kind of a “duh” but I’ve found reading non-fiction by fiction authors to be outstanding. Two out of 3 of these are free for Kindle so writers, pick them up! 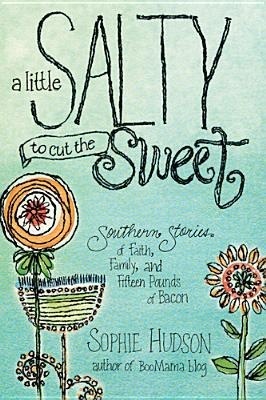 I’ve been a faithful reader of Sophie’s blog BooMama for quite some time so her memoir of Southern stories was an absolute delight to read. Whew, what a month. My reading has slowed as we’ve been back from vacation and working really hard to get the kids’ rooms back in order since the water leak last month—sharing more on that this week. What books have you read recently you’d recommend? The Getaway Car has been on my to-read list since Anne mentioned it a while back. Both Acuff books were on there, but maybe I’ll just stick with Quitter for now. 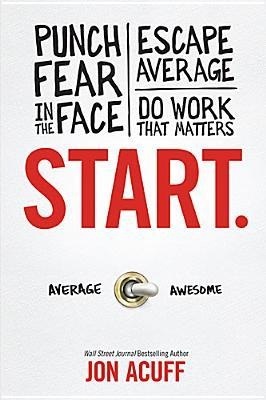 I would actually go with Start if you’re choosing between the two Acuff books. Yay for The Getaway Car! I felt the same about Start. And A Little Salty to Cut the Sweet is waiting in the wings for me. I’d never heard of those Angela Hunt books–thanks for the tip! Oh, you will love those! Hi! Found you by way of your comments on Sophie’s Boo Mama blog. 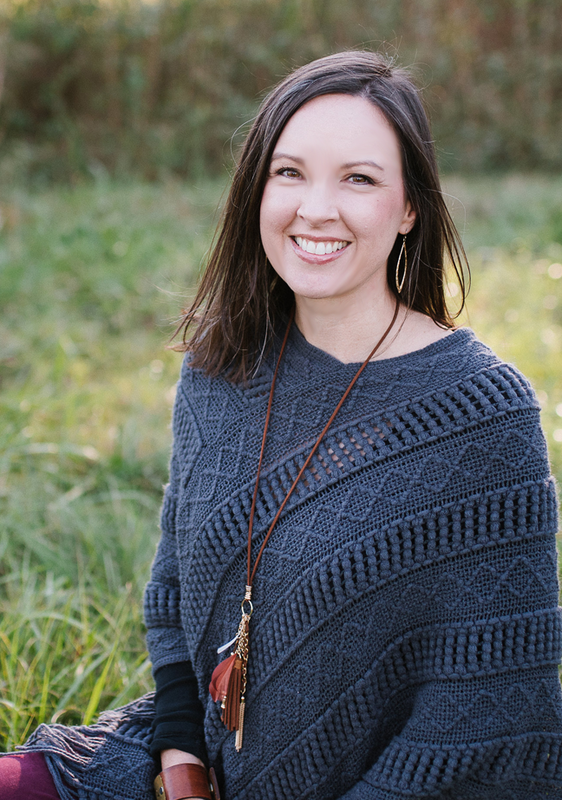 I have come to appreciate book suggestions from bloggers…thanks for this post! I have very little time to read…which makes me no different than anyone else… but it is nice to have a “head start” when it comes to suggestions. Oh, don’t you love her? So glad you are here! What’s not to love…she is a gem! Glad I found your blog also. Looking forward to future posts! I think I need to check out The Getaway Car. I went on a major “books about writing” binge last year, but it’s been awhile and your review makes it sound like just my sort of book. Would love to hear some writing book recommendations from your binge. Let’s see…I’ve read Bird by Bird by Anne Lamott. That’s my favorite writing book. Walking on Water and A Circle of Quiet are both by Madeleine L’Engle and both are excellent. If You Want to Write by Brenda Ueland was OK. And I’m slowly working my way through Writing Down the Bones which is a book about writing using zen meditation techniques. I really enjoy it, but it’s not the sort of book you just sit down and read. Bird by Bird is next on my list! Seems like I have Madeleine L’Engle on my list too. Thanks!